Helping the Thai partners of foreign nationals apply for a tourist visa, settlement visa, Provisional marriage or Partner visa. 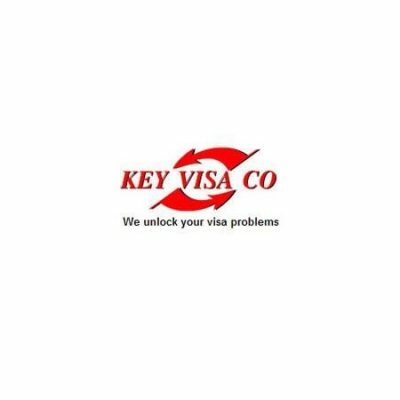 We also complete all forms and prepare all the necessary documentation, including translations, and submit the visa application at the appropriate time and place without you ever having to travel to Bangkok. Save yourselves the hassle of dealing with the Authorities, let us do it for you. We have a proven track record where others have failed.